Nadine J. Kaslow, professor and vice-chair in the Department of Psychiatry and Behavioral Sciences at Emory University School of Medicine, has been elected 2014 president of the American Psychological Association (APA). 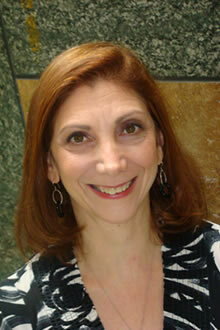 She will serve as APA's president-elect in 2013 and president in 2014. Kaslow holds a joint appointment in Emory's departments of psychology, pediatrics, emergency medicine and Rollins School of Public Health. She serves as director of the Postdoctoral Fellowship Program in Professional Psychology and she is the chief psychologist for the Grady Health System. She also serves as the psychologist for the Atlanta Ballet Company. "Dr. Kaslow is an innovative and thoughtful clinician, researcher, colleague and educator, whose accomplishments certainly merit this type of recognition from her peers," says Mark Hyman Rapaport, professor and Reunette W. Harris Chair of the Department of Psychiatry and Behavioral Sciences. "Her commitment to the field of psychology and to her patients has been an inspiration to her colleagues, and her mentees." Kaslow's vast experience in the delivery of healthcare services is expected to frame her APA presidency. "Ensuring that psychology is an integral part of health care, and that mental health treatment and prevention services are accessible for all people, is one of the most critical challenges facing our society today," Kaslow says. "As scientists, educators, advocates and health care professionals, psychologists are essential to the kind of interdisciplinary teams that will be necessary to optimize health care." Improving psychology's educational opportunities and positioning psychology as a STEM (Science, Technology, Engineering & Math) discipline are other goals Kaslow listed among her priorities. "I am passionate about actively addressing the internship imbalance and enhancing the job pipeline and organizational opportunities for our early career psychologists." A long-time member of the APA Board of Directors and an APA fellow, Kaslow is past president of the American Board of Professional Psychology and the Association of Psychology Postdoctoral and Internship Centers, as well as three APA Divisions — the Society of Clinical Psychology, Psychotherapy and the Society for Family Psychology. 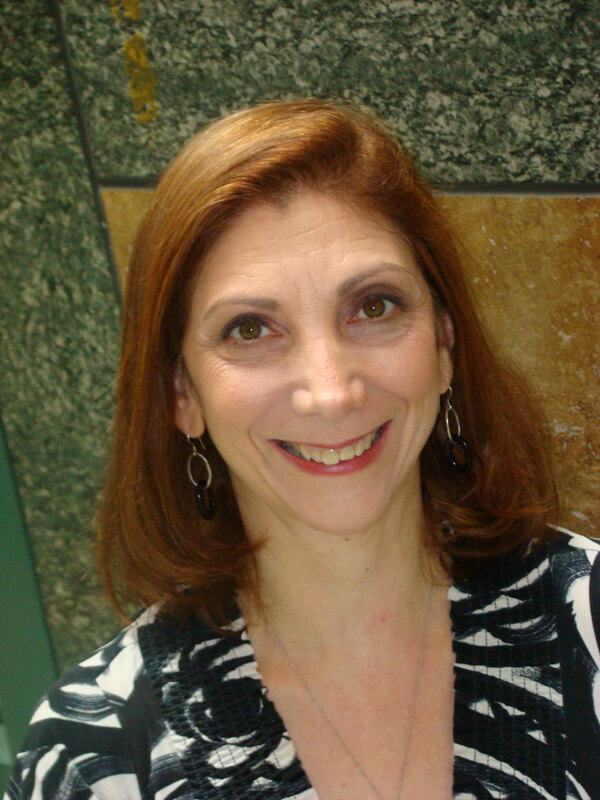 Kaslow is editor of APA's Journal of Family Psychology and has authored more than 270 publications on the assessment and treatment of family violence, depression and suicide in youth and adults, post-traumatic stress disorder, couples and family therapy, women's mental health, pediatric psychology, and a competency-based approach to psychology education and supervision. Her current research focuses on culturally competent assessment and treatment of suicidal behavior and intimate partner violence in African Americans, with a focus on women, as well as the impact of intimate partner violence on children, family systems medicine, and education and training. Kaslow believes it is important for psychologists to take a lead in serving diverse people in the evolving health care climate. "We need to assess and analyze relationships among changing demographics, health and behavioral health needs as well as preventive interventions," she says. "I will work collaboratively to bring about inter-organizational, interdisciplinary alliances focused on health care for our diverse nation that endure beyond my presidency." and a Presidential Citation for her efforts to assist interns and postdoctoral residents affected by Hurricane Katrina. Most recently, Kaslow received the 2012 Elizabeth Hurlock Beckman Award for her extraordinary influence on the future of her students. Kaslow received her doctorate at the University of Houston and completed her internship and postdoctoral fellowship training at the University of Wisconsin. Prior to joining the faculty at Emory University in 1990, Kaslow was an assistant professor in the Departments of Psychiatry, Child Study Center, and Pediatrics at Yale University School of Medicine.